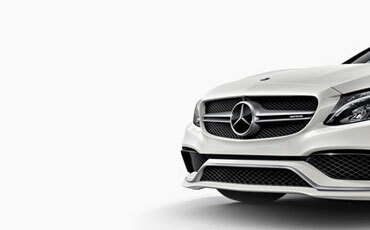 This body kit is meant to improve the look on your Mercedes GLE SUV W166 and convert it into a genuine Mercedes AMG. 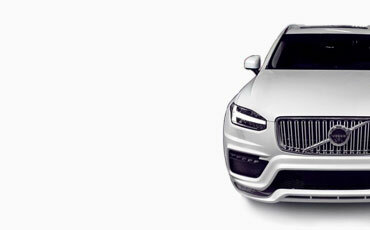 This body kit is meant to improve aerodynamics on your E70 X5 BMW. 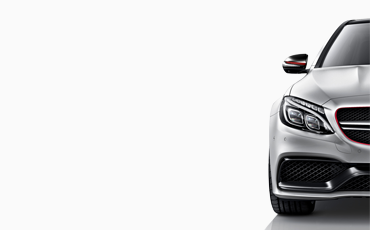 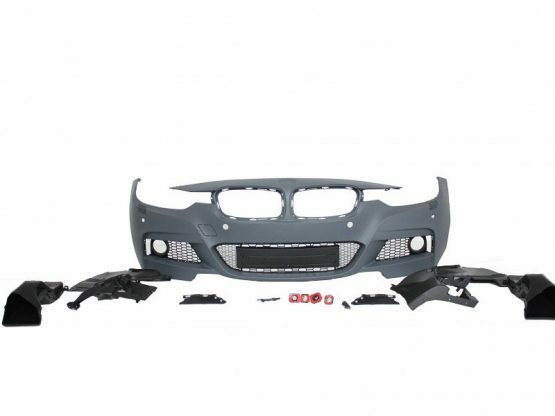 This body kit is meant to change your appearance and transform it into a genuine C63 AMG model. 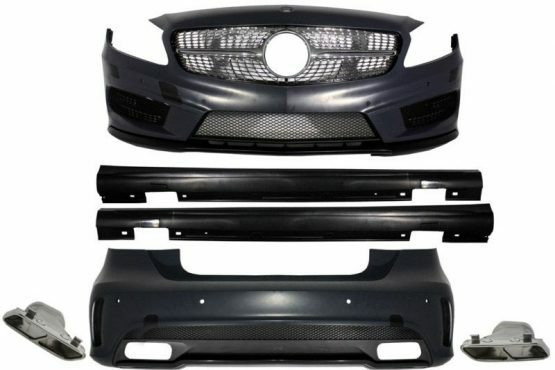 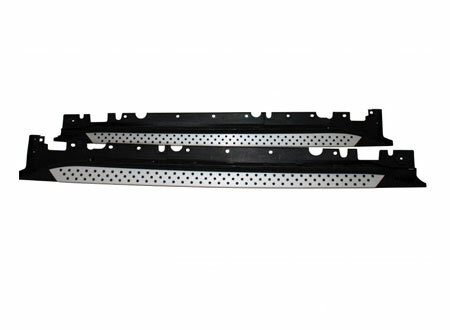 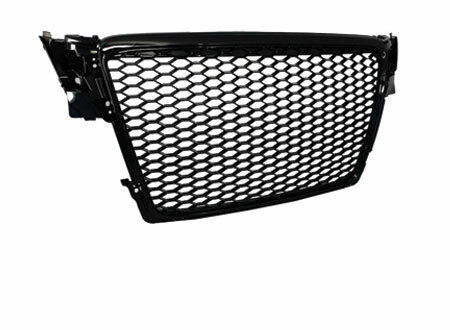 Front Bumper equipped with PDC holes, central-lower grille, chromed side grills with DRL, headlights washer holes, C63 AMG Side Skirts Rear Bumper equipped PDC holes and twin exhaust muffler diffuser. 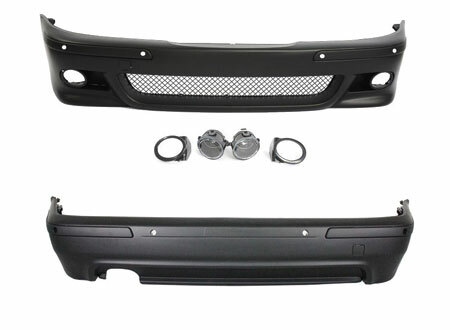 This Body Kit is meant to transform your Range Rover Sport in an noble look facelift. 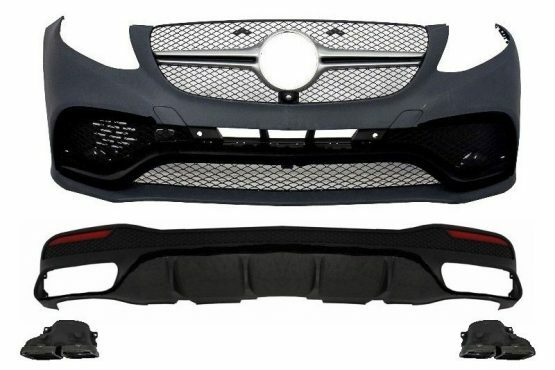 F30 F31 M STYLE PERFORMANCE SIDE SKIRT ADD ON EXTENSIONS AND VINYL DECAL SET Consisting of pair of performance look side skirt add ons made from polyurethane complete with vinyl decal sticker set. 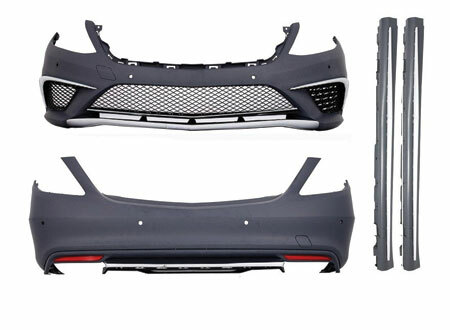 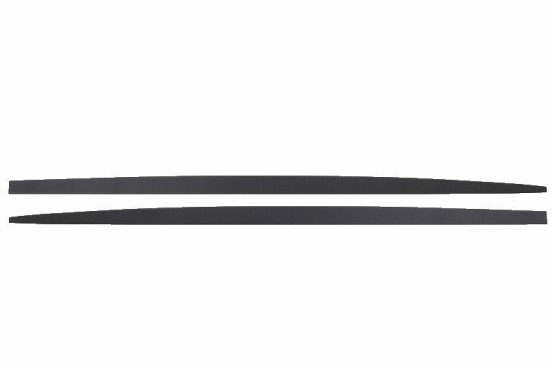 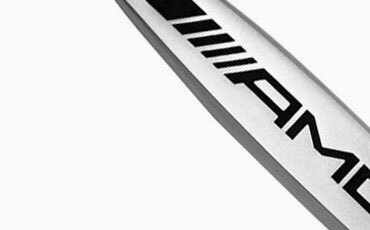 These F30 M Sport Style Side Skirts will help add some aggressive style to your car. 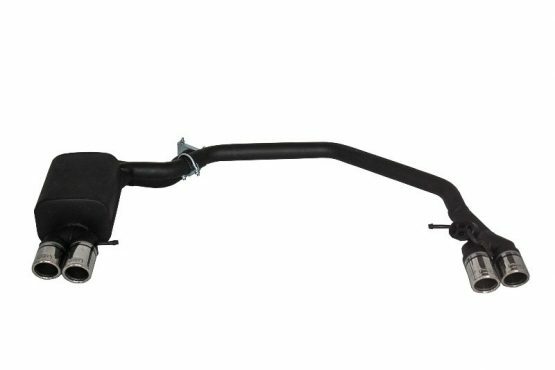 This exhaust system is meant to add a sportive touch to your F10 BMW.